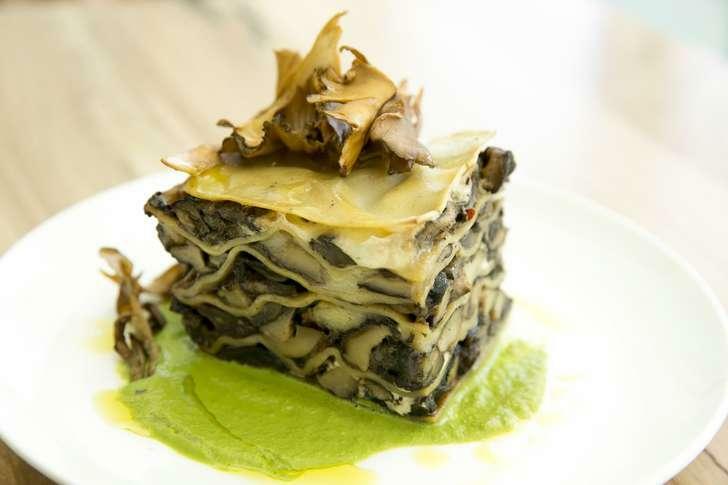 An Italian restaurant in the Mueller Development is run by a chef who used to work at the nationally famous Franklin Barbecue on East 11th Street. What do Italian food and barbecue have in common? KUT's Nathan Bernier finds out from Austin American-Statesman restaurant critic Matthew Odam. 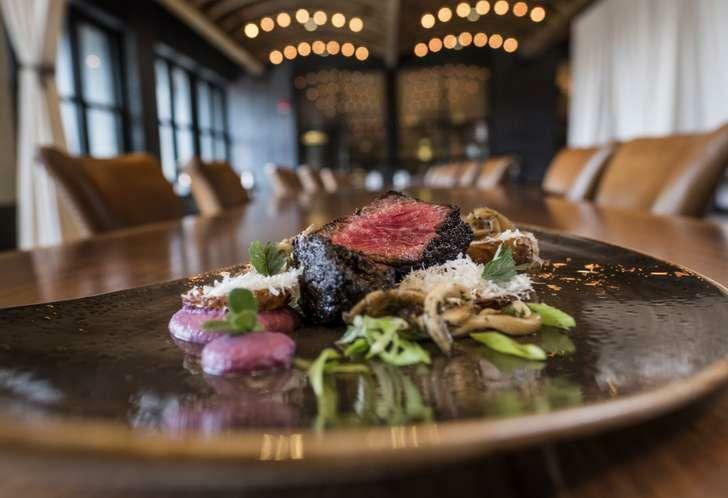 Inside the new Hotel Van Zandt in downtown Austin is restaurant called Geraldine's that aims to attract locals and tourists alike. KUT's Nathan Bernier asks Austin American-Statesman restaurant critic Matthew Odam about his latest review. 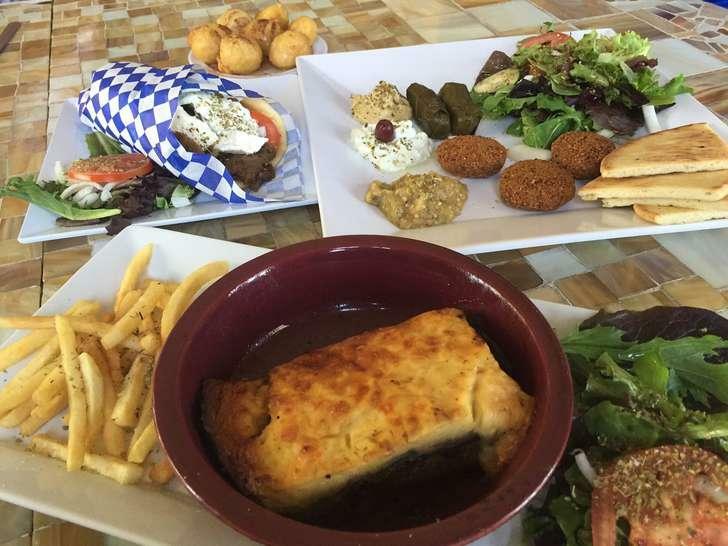 Austin's Mediterranean food options have grown over the past few years, but still aren't as widespread as fans of the cuisine would desire. KUT's Nathan Bernier gets some recommendations from Austin-American Statesman restaurant critic Matthew Odam. 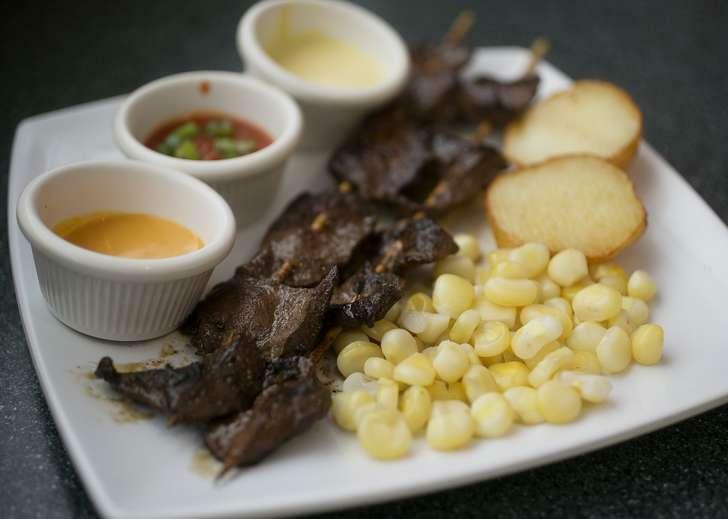 A Peruvian restaurant in a strip mall in North Austin has graduated from the food court. Is Lima Criolla worth a trek to the Linc Austin shopping center? KUT's Nathan Bernier asks Austin American-Statesman restaurant critic Matthew Odam about his review.